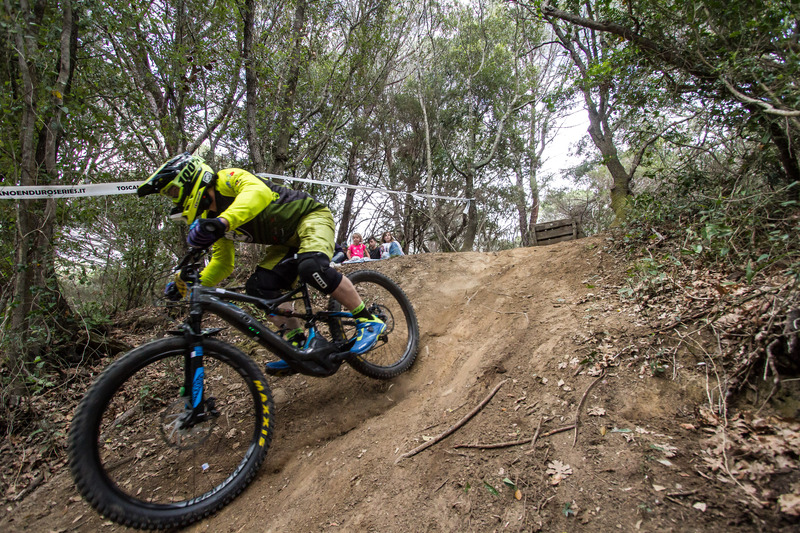 At Punta Ala Trail Center, we have many cycling-related events happening in and around our resort during the season. On this page you will find updates on up-coming events for 2018. The area and the Punta Ala Trail Center are famous all over the world for the organization of other Enduro races, i.e. Enduro World Series 2013 and European Enduro Series 2014 and 2015 and since a few year for the organization of the Toscano Enduro Series. This time the race is taking place in Castiglione della Pescaia, a nearby trail area. The event is going to start right the center of the village, Piazza Orto del Lilli. 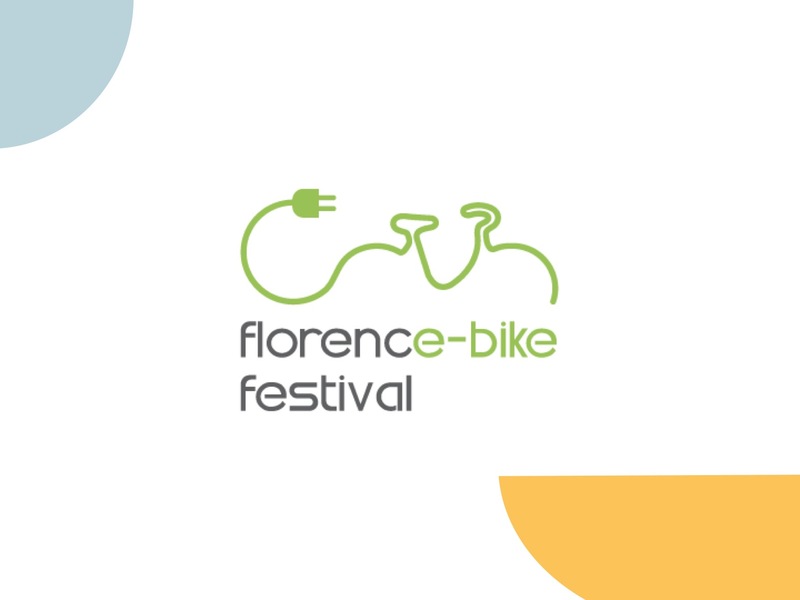 After the first edition of BiciFI 2013, where we organized a Dirt Jump and Pumptrack show, this year, from April 13th to 15th you will find us at the Expo Area at the Cascine park race Village during the 6th De Rosa Bike Marathon in Florence, this year with a new event dedicated to e-bikes, the FlorencE-Bike Festival. Save this date and come to visit us! To our stand, you could test our Giant-LIV E-Bikes. For more infos click this link.